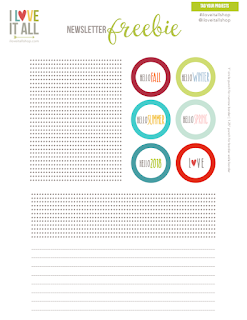 Do you ever wonder what to do with those freebie downloads you've printed? And how you should even use them? 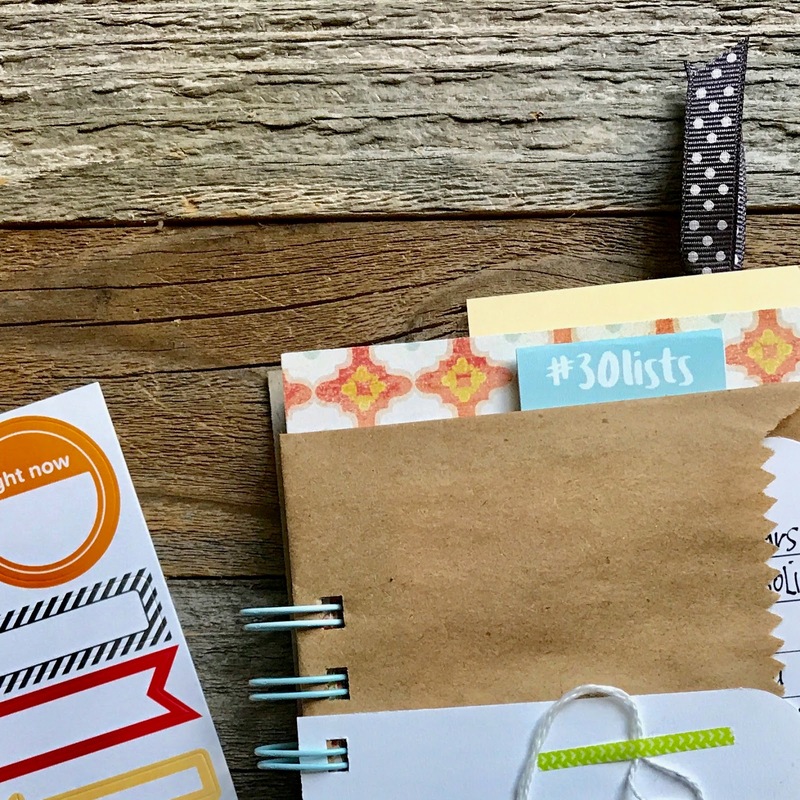 This is a set I designed for the September #30lists challenge and I'm going to show you how I've decided to add them to my journal. 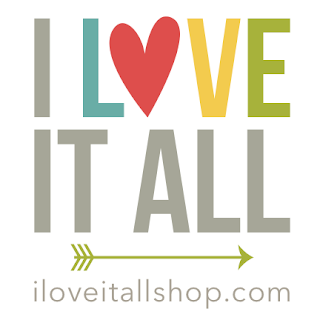 If you use these printables, share with me on IG using #iloveitallshop and tag me @iloveitallshop, I'd love to feature your creative work! I'll probably add a little something to the front of this bag, but I'm not sure. Sometimes, a little "white space" is a good idea. 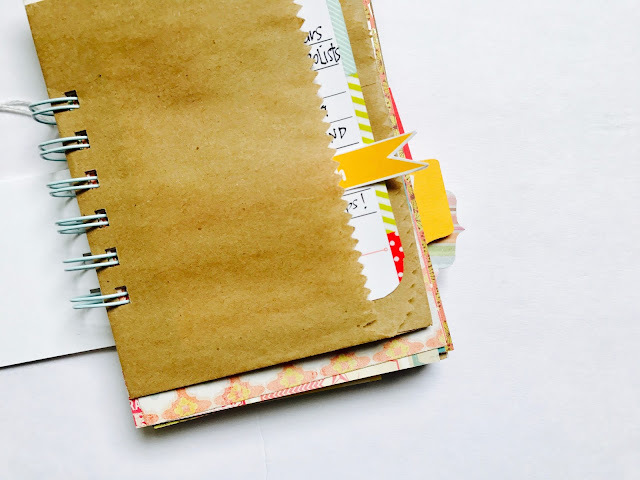 See how I embellished the journaling card I tucked inside the folded kraft bag here. 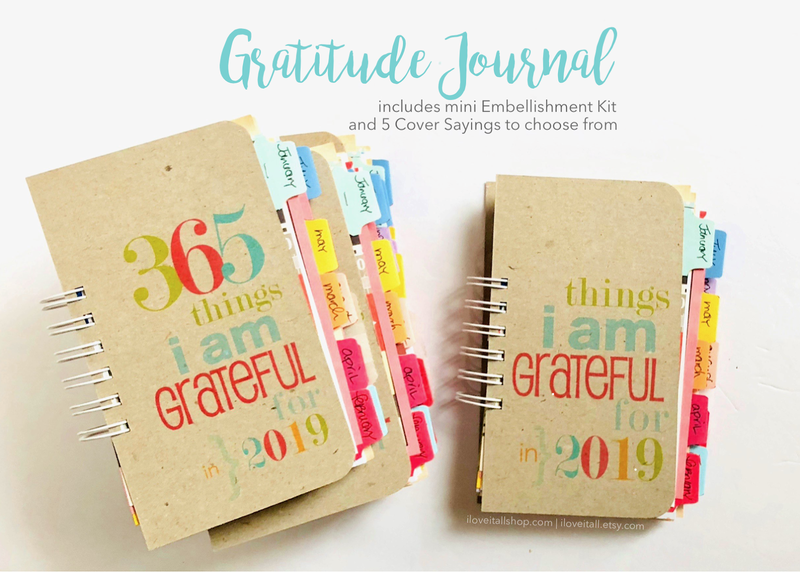 I trimmed the #30lists ombre page flag inside the trim line, folded it in half and attached it to my bag with the same washi tape I used on the edge of my journaling card. See how it looks peeking out from behind the first two layers? For this banner I hand cut from the free printables set I designed, I trimmed outside the lines. For the last challenge I used a circle punch for the numbers, but this time used a scallop punch. 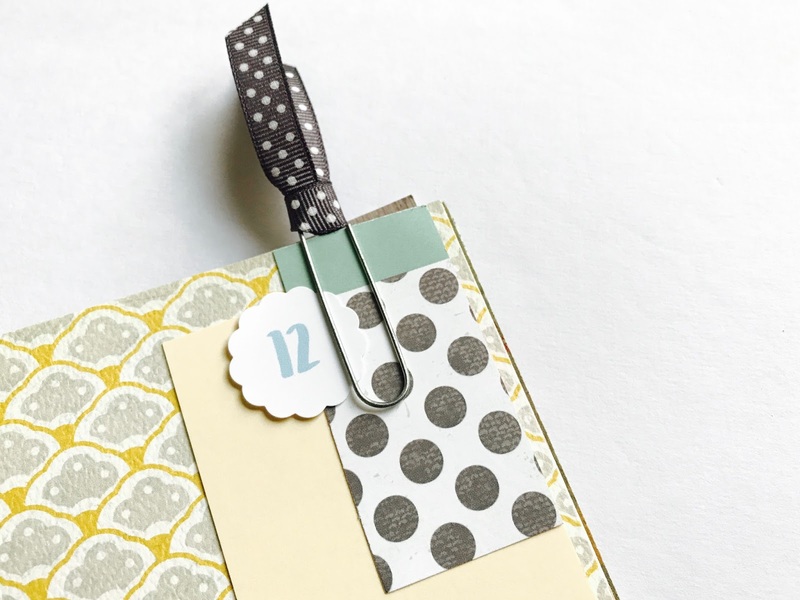 Here's a set of patterned paper scallop punches for just $1.00. 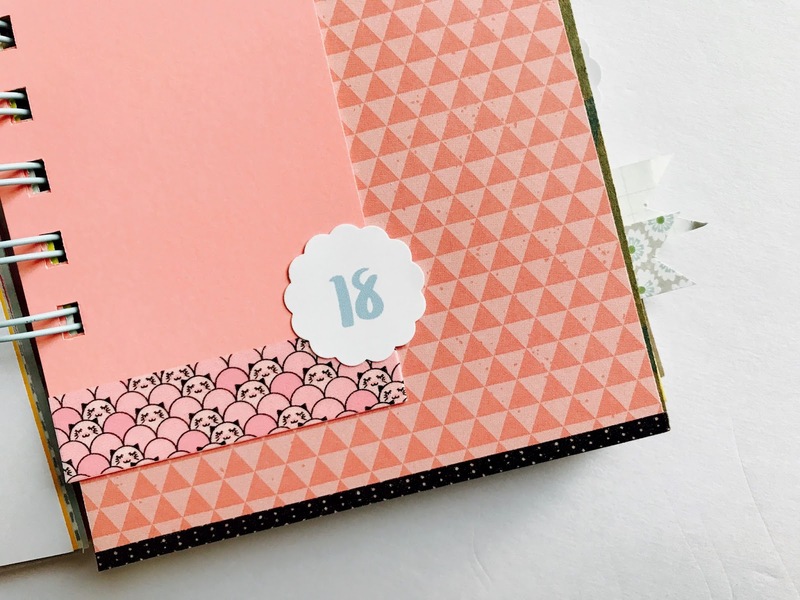 Like that pink rectangle label die cut? Find a set of 30 in the shop. 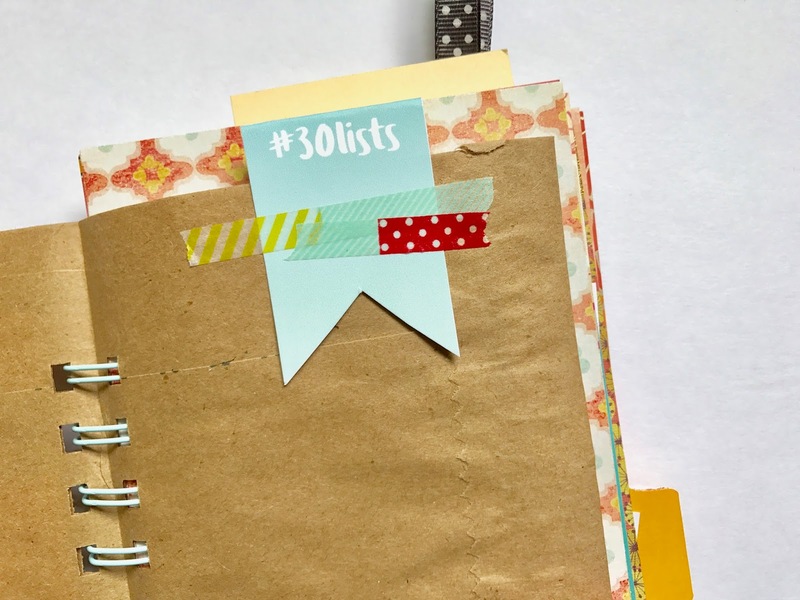 And here's another idea using a freebie printable, it's like the #30lists banner at the top of the post except I attached it sideways on the page. 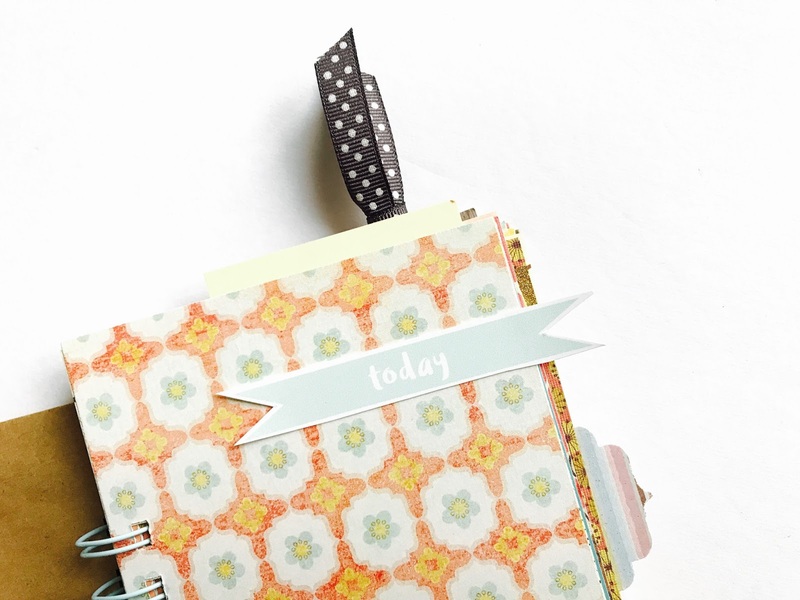 The next two pages in my journal have been embellished with freebies from #30lists co-creator Kam from Campfire Chic. 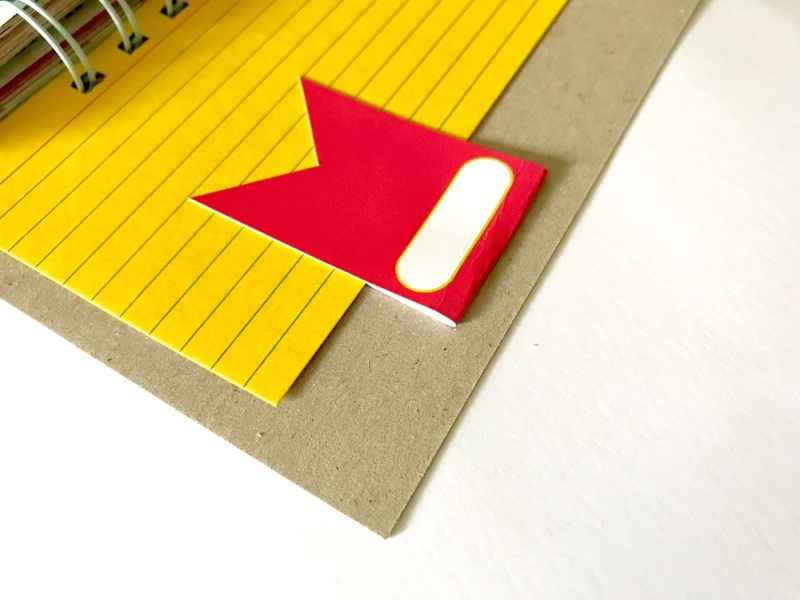 I hand trimmed the pennant shape, pointing it toward the number sticker, and will more than likely add the list prompt inside. I like adding a bit of black to my pages, either by my generally using black ink to journal, or with other design elements. 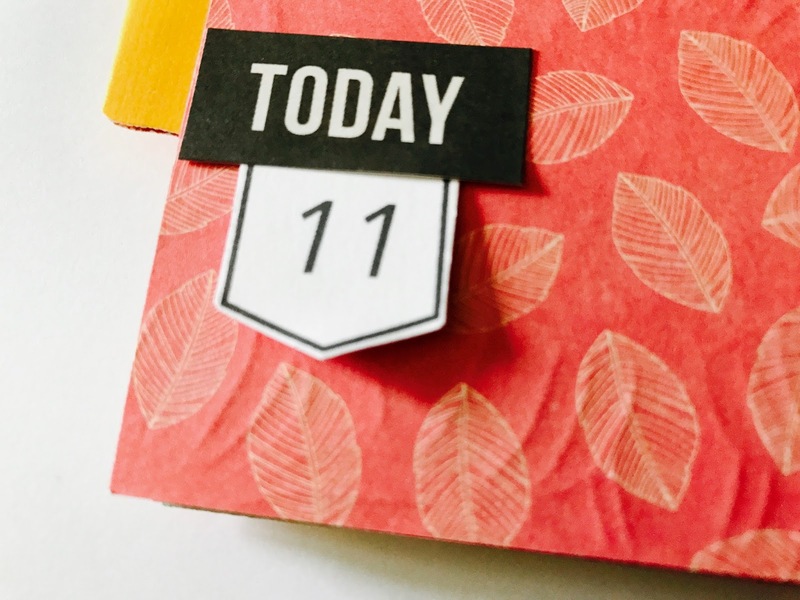 Here, I used a "TODAY" sticker as a placeholder and tucked the number badge from Kam underneath to anchor it. 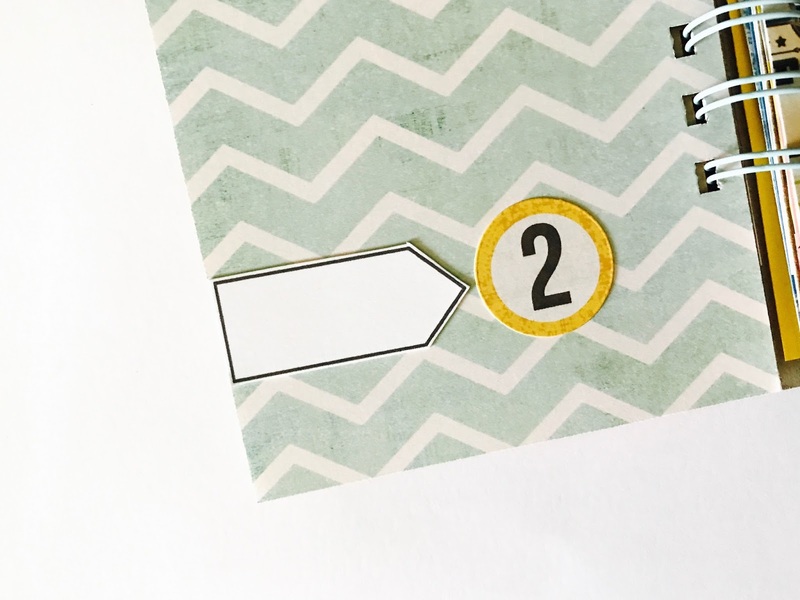 Find another free journaling card in the Solar Eclipse 2017 set. 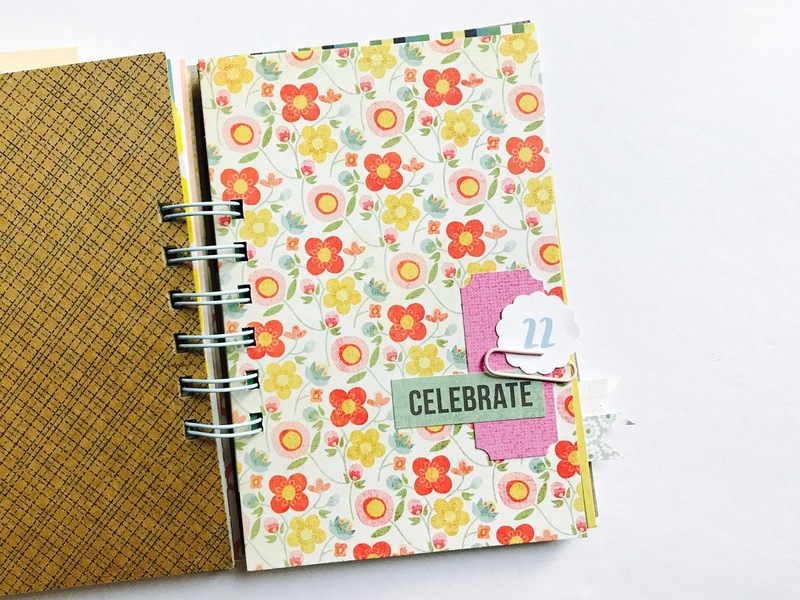 I hope you'll join this fun community of journal keepers, list makers and storytellers, it will be my 14th challenge and I think you'll love it, too! Register here. 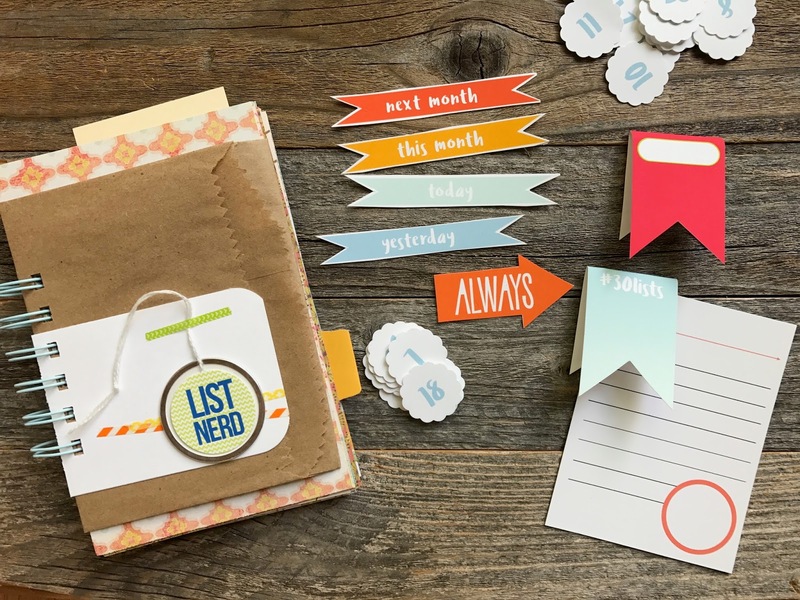 DISCLAIMER | I am an affiliate of the 30 Days of Lists class and will earn a small fee if you use any of my links to purchase the class. 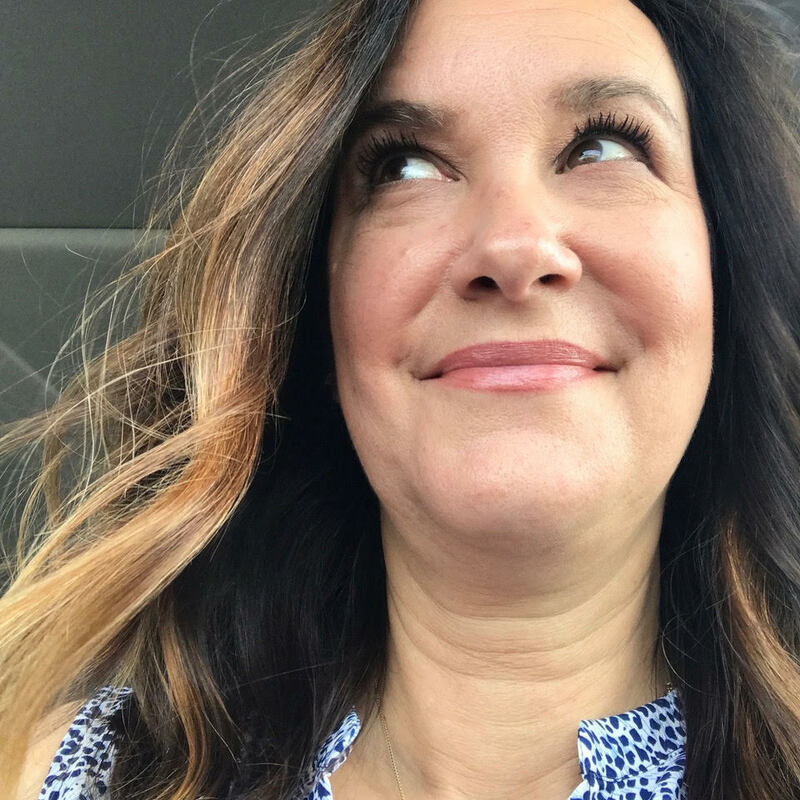 As you can see by the number of times I've taken classes, I believe in this adventure and think you will enjoy it, too.